Beel says, if you’re going to get tatted, get a fish. 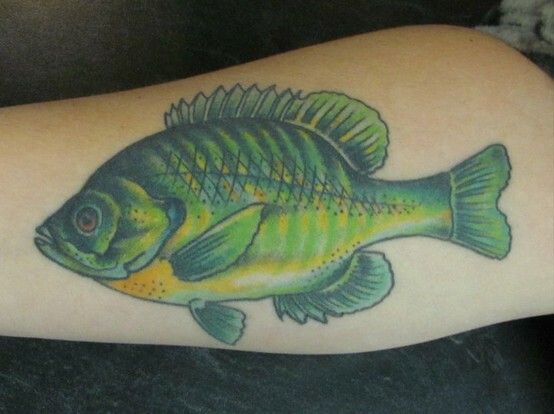 There are some really nice fish tattoos out there. 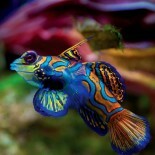 Beel presents a selection of these on Pinterest. Beel must not be alone in appreciating this art form. The popularity of fish tattoos is on the rise. Whereas Google search volume for fishing, in general, is on the decline. There is a healthy increase in search volume for fish tattoos. Please friend, let Beel present results of a Google Insights for Search analysis of fish tattoo. Relative search volume for fish tattoos is greatest in Hawaii, perhaps this is not too surprising. The top five states for fish tattoos are all coastal states. But then, number six is Arizona. What’s up with that, Beel asks? The number nine ranked state is Nevada. Nevada. Beel has been there. There is no ocean nearby. Please, take Beel’s word on this. Anyway, it is good to see there are other things to do in Nevada besides gamble. And its good to know you can get a good fish tattoo, as Beel thinks it unlikely you’ll be enjoying fresh, locally caught seafood there. This entry was posted on March 2, 2012 by denstormer in Beel Bemused, Google Stuff and tagged Google Insights for Search, queryomics, USA.